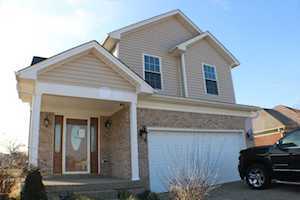 These are Foreclosures in Area 4; which is Pleasure Ridge Park, Valley Station, and Shively, KY. This area has its northern border at Bells Lane. The northeast corner is the Watterson Expressway (I-264) until it touches Dixie Highway. There is an arbitrary line just east of Dixie highway as its eastern border. The southern border is the Jefferson county line. The Ohio River is the western border.